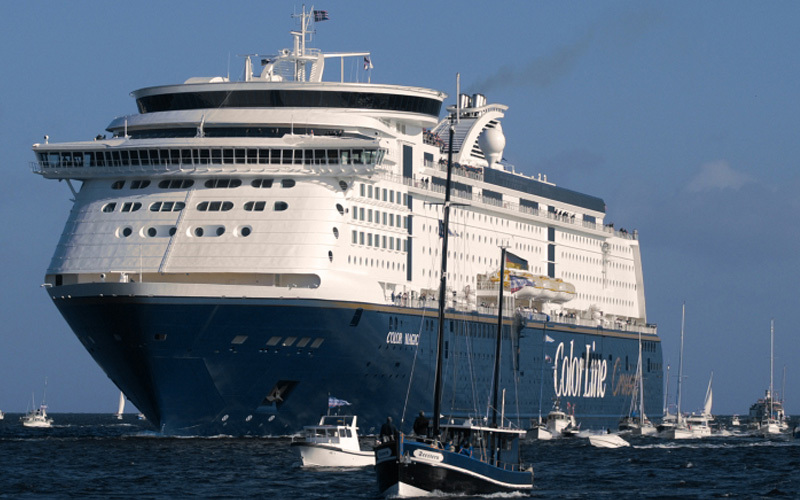 Kiel, the Fjord, the Canal, the port, the big ships – they are inseparably associated! The port of Kiel is a logistics hub and an intermodal interface. 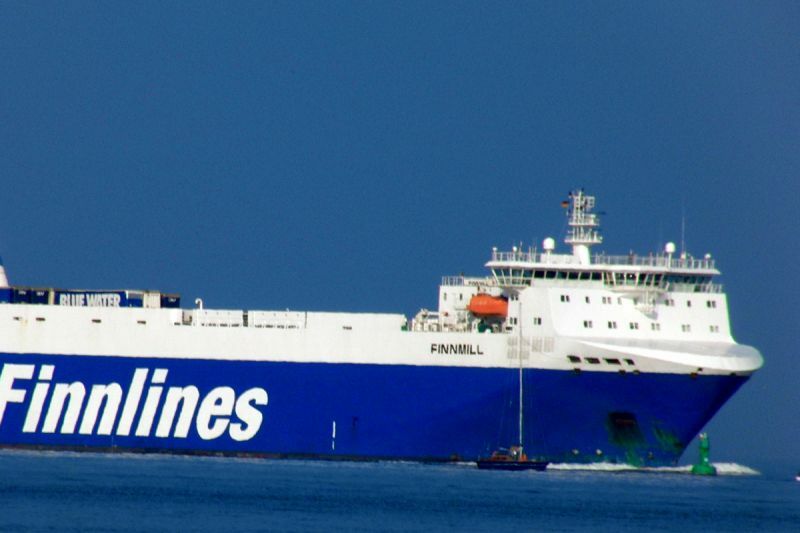 We are happy to be market leader to Norway, West Sweden and the Baltic States – thanks to our customers. Our strength are the versatile premises and our commitment. We tackle challenges, we are reliable, we react quickly and we always think one step further. We don't stop at our port boundaries. We cooperatively optimise transport flows, develop sea and hinterland connections as well as infrastructure for roll-on/roll-off transport. We count on resource-saving, high-quality and professional solutions that are tailored to your requirements and those of your customers. 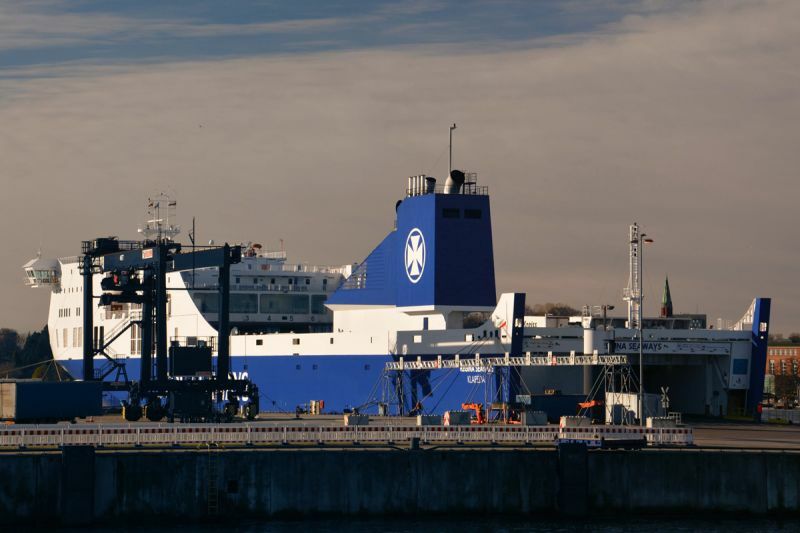 The Western European Baltic port of Kiel offers you first-class connections to Scandinavia, Russia and the Baltic States with 24/7 service for truckers at all terminals. 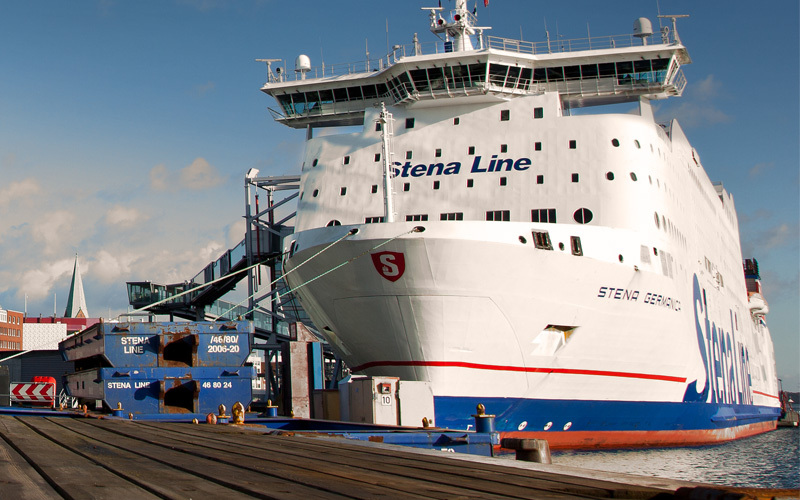 Your partner for stevedoring and cargo handling in the port of Kiel. Deviations possible due to dockyard periods. 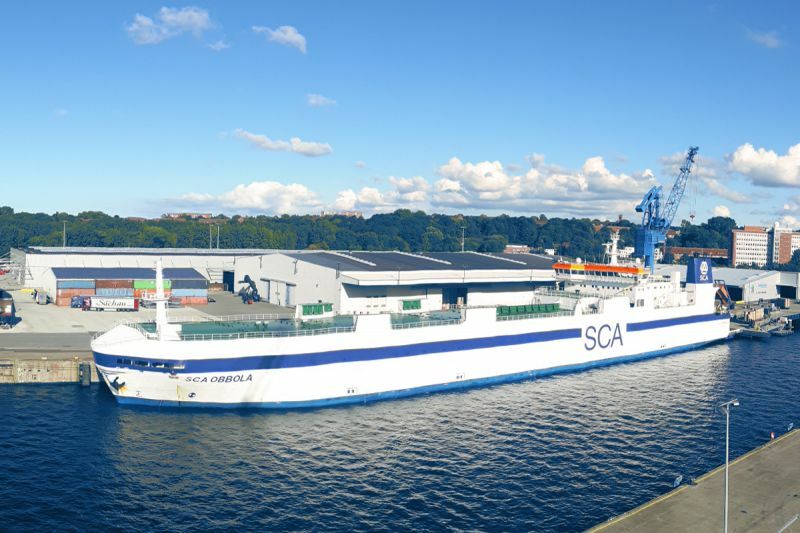 "SCA Obbola", "SCA Ortviken", "SCA Östrand"